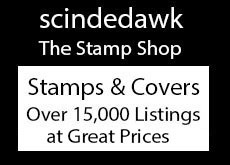 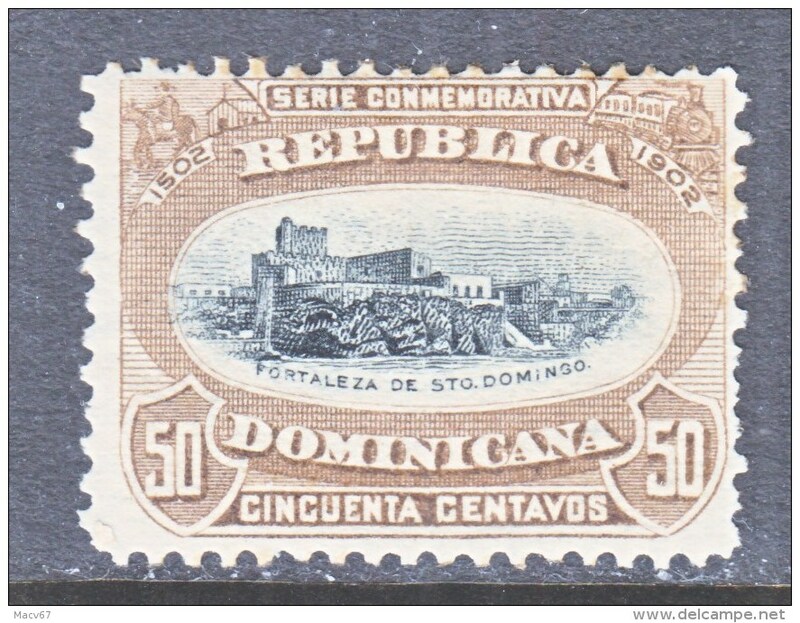 REPUBLIC DOMINICANA 525-9, C115-7 ** OLUMPICS IMPERFS. 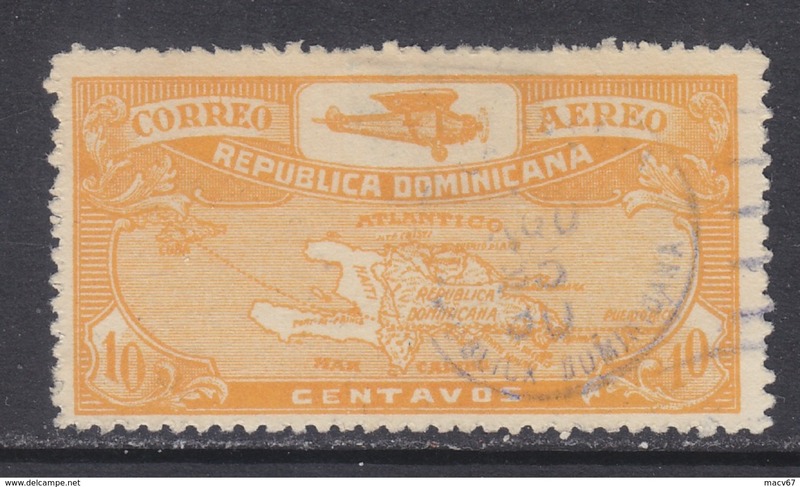 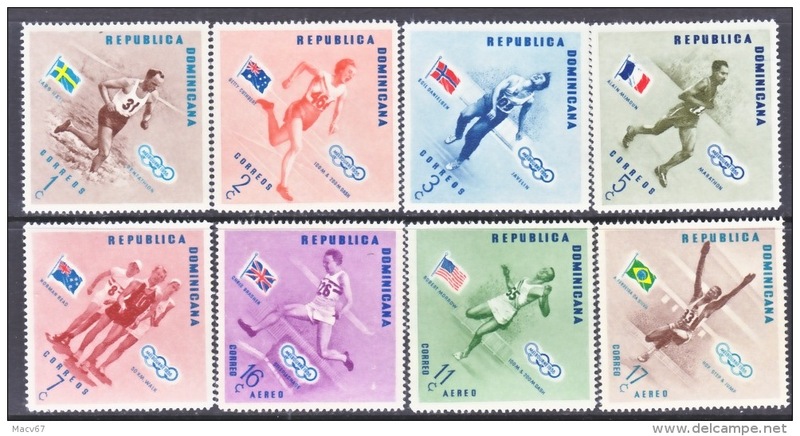 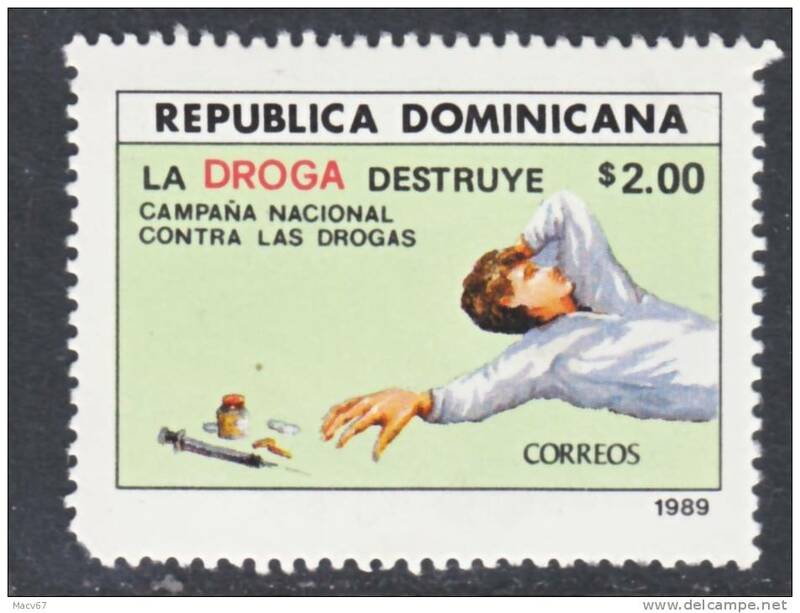 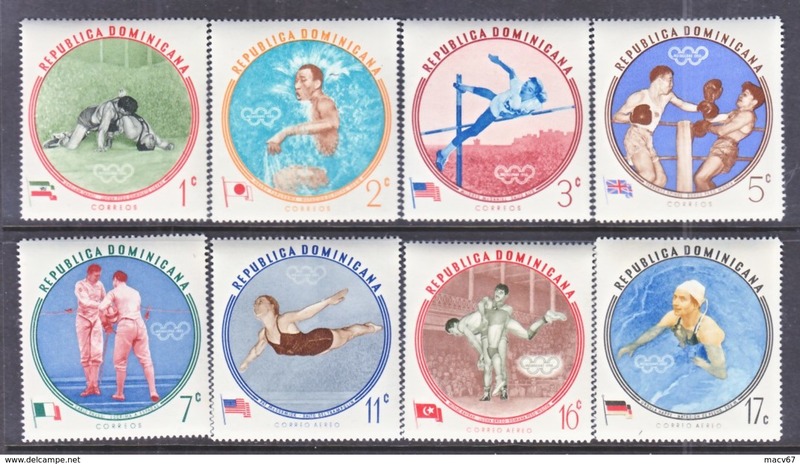 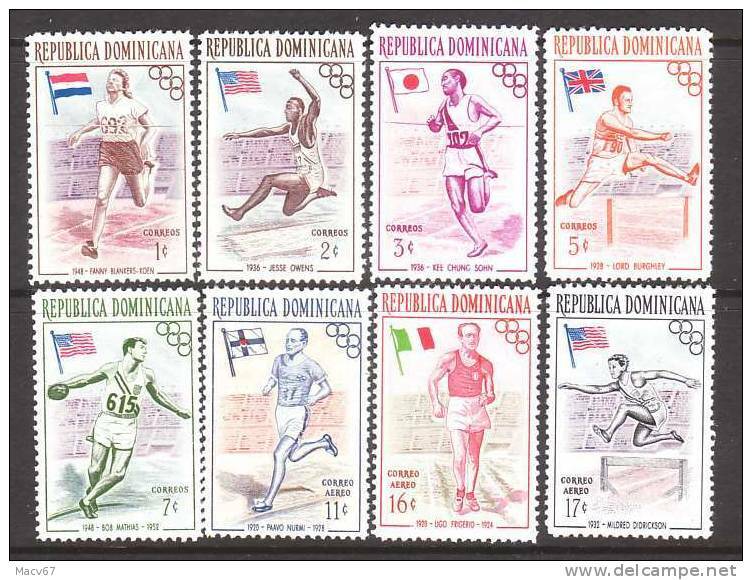 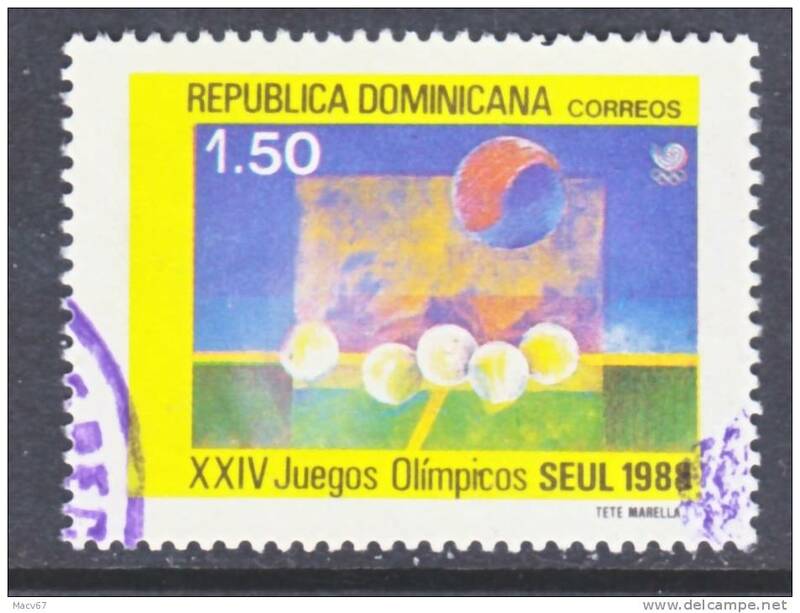 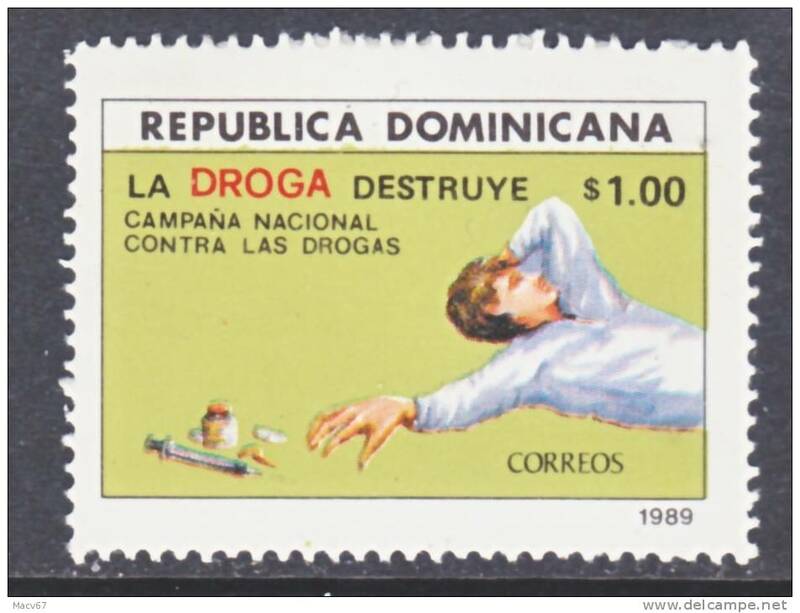 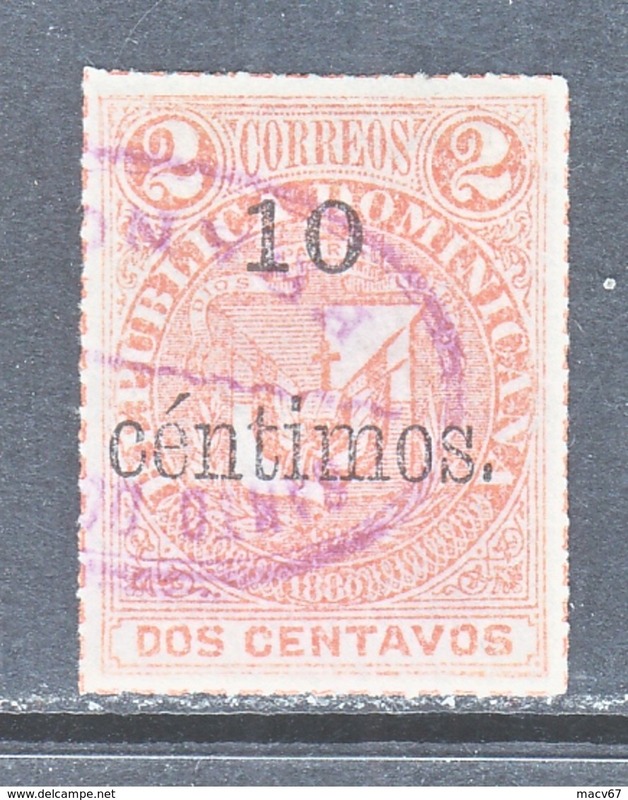 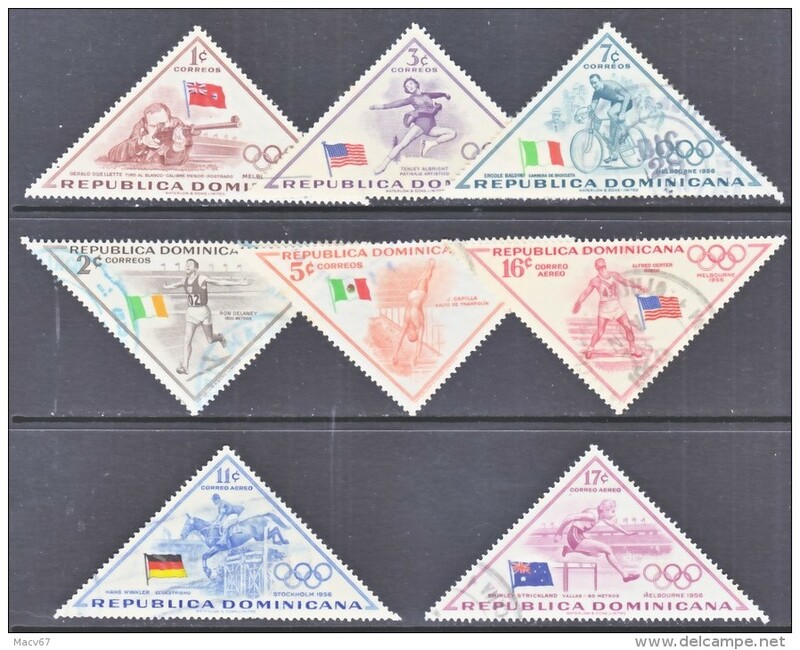 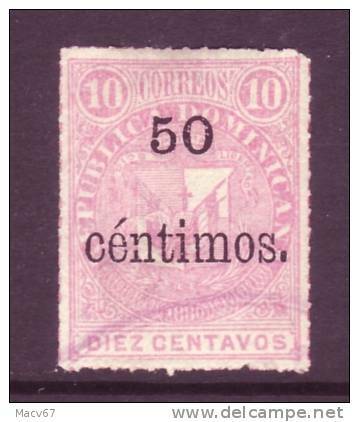 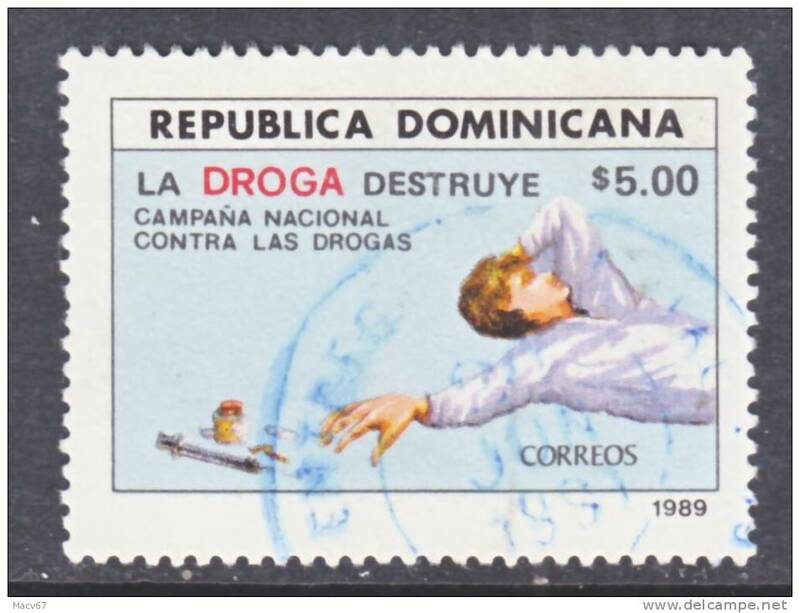 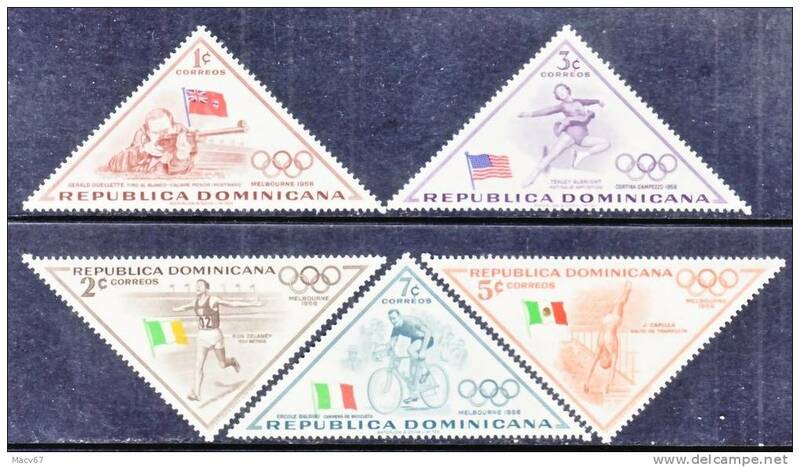 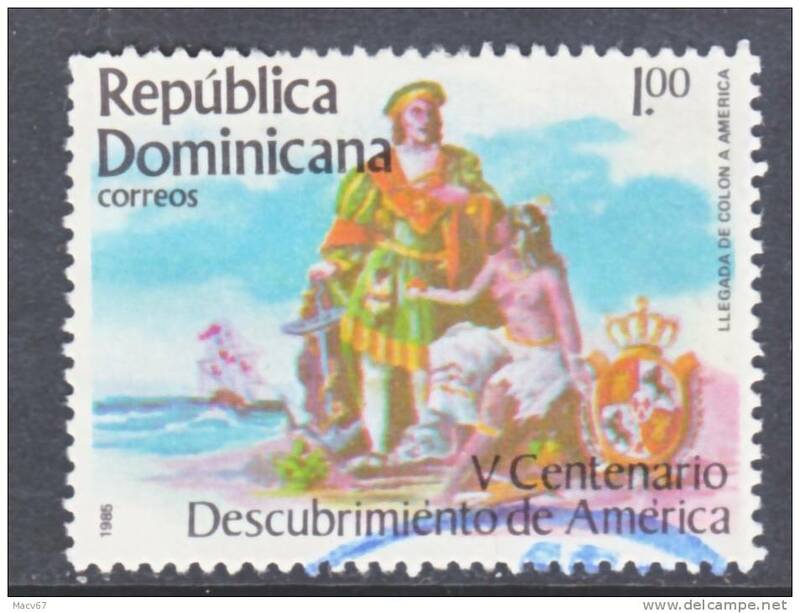 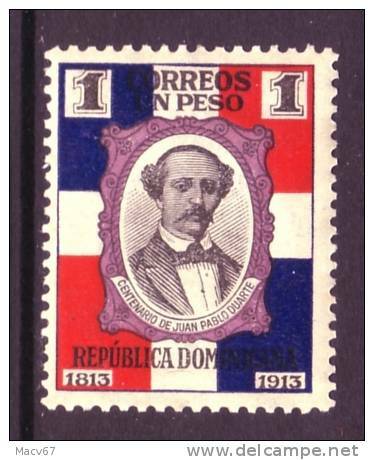 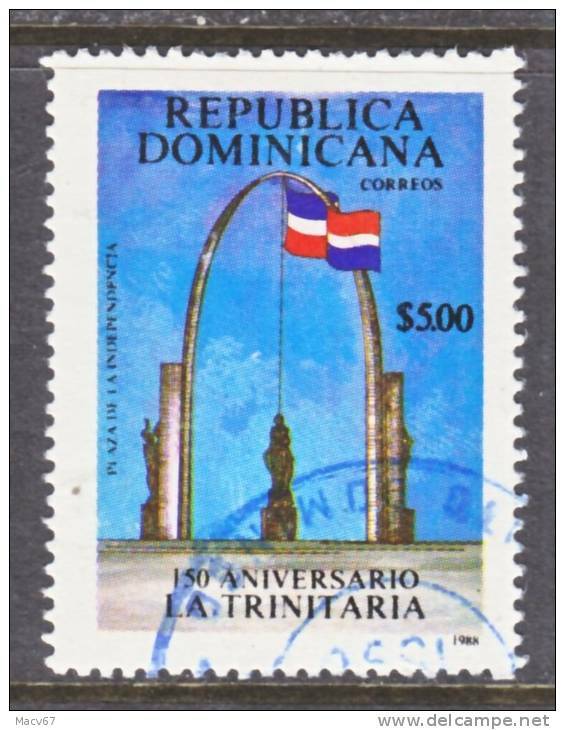 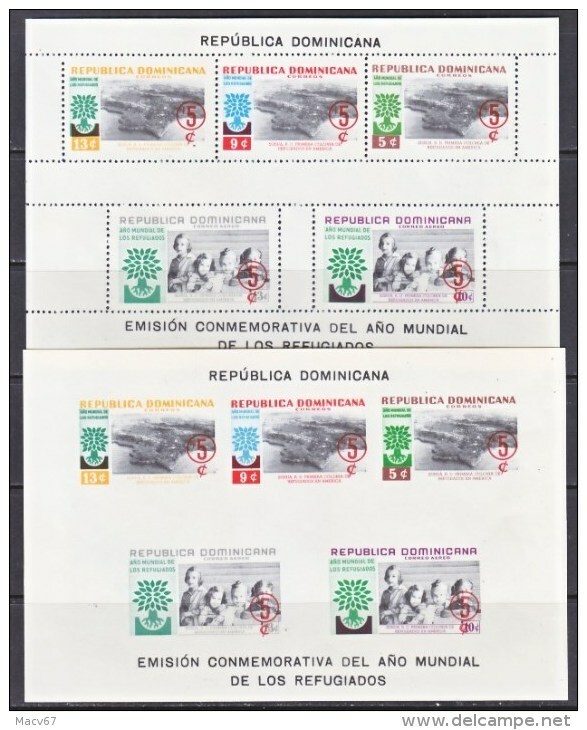 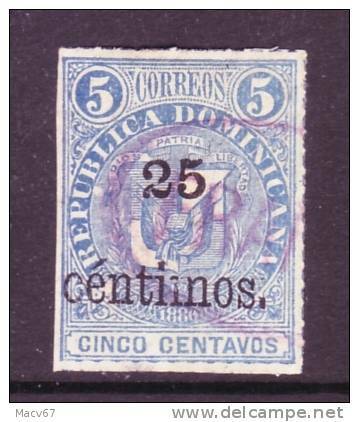 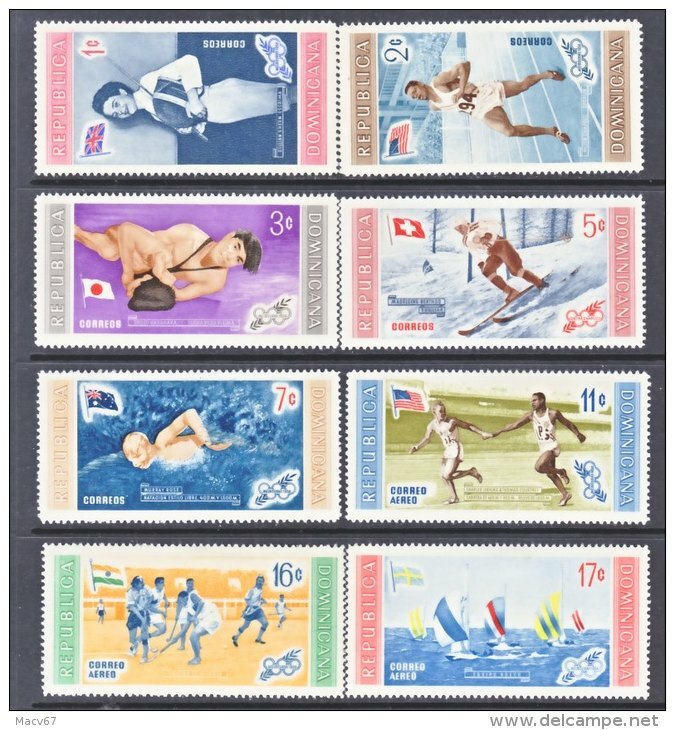 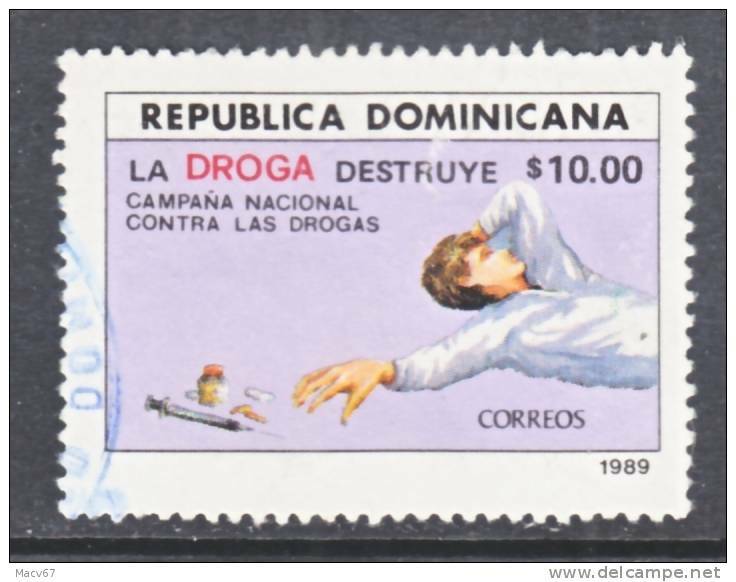 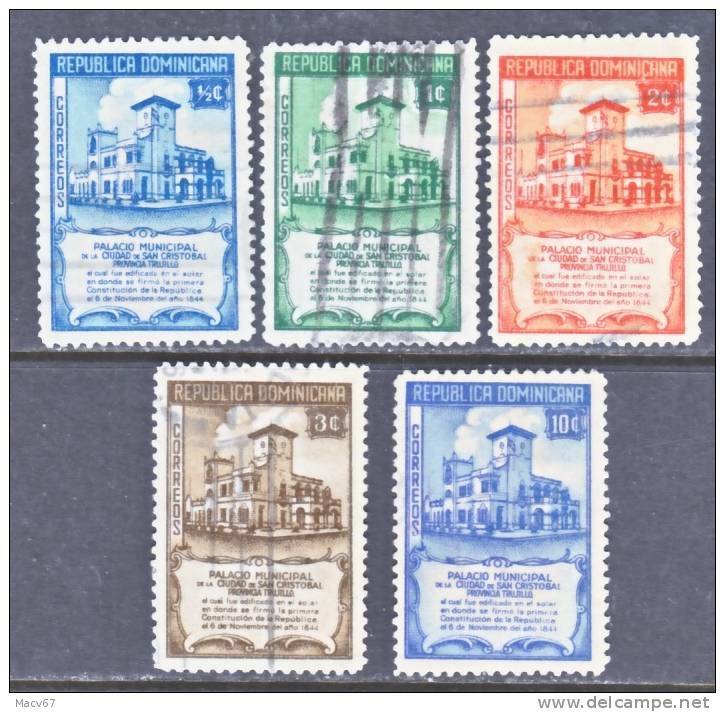 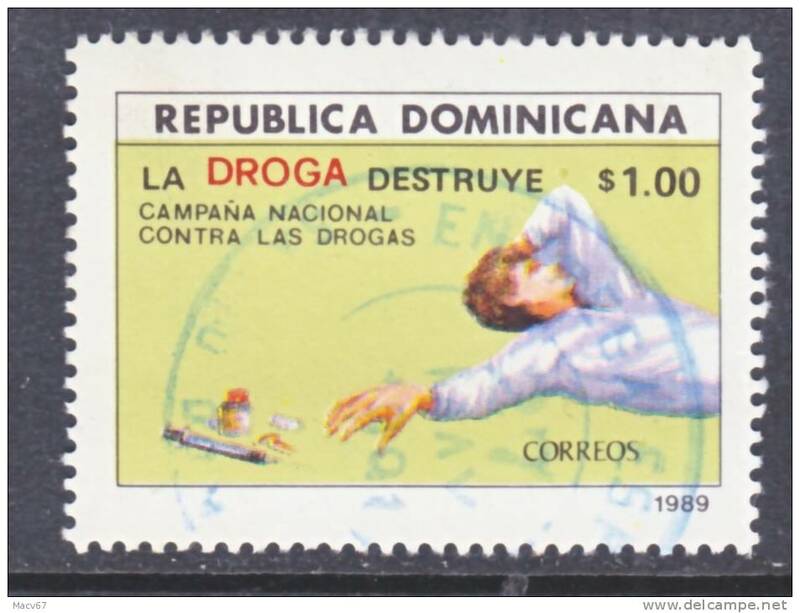 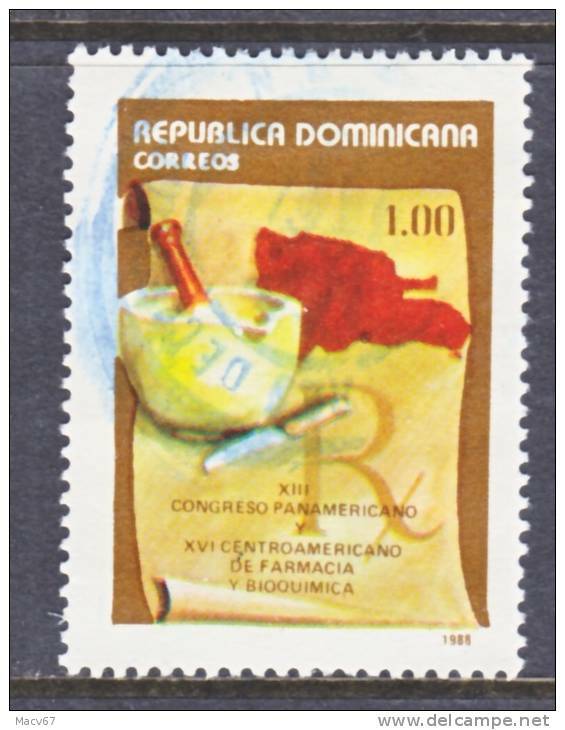 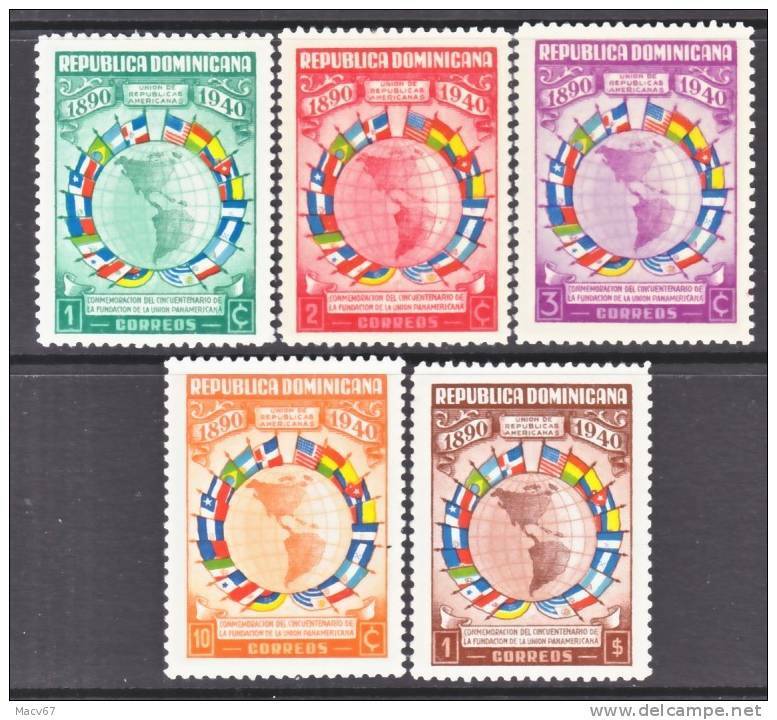 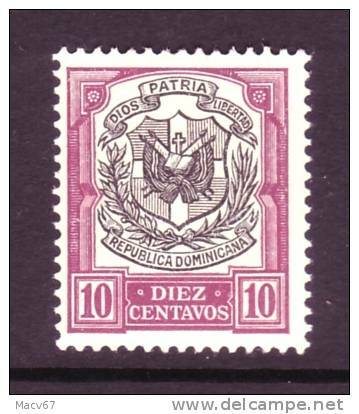 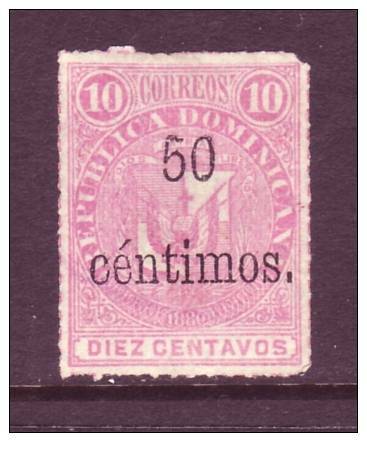 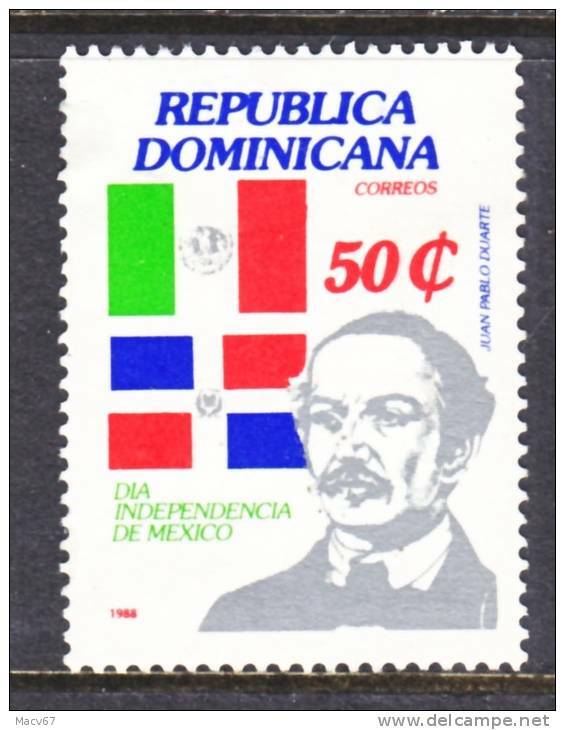 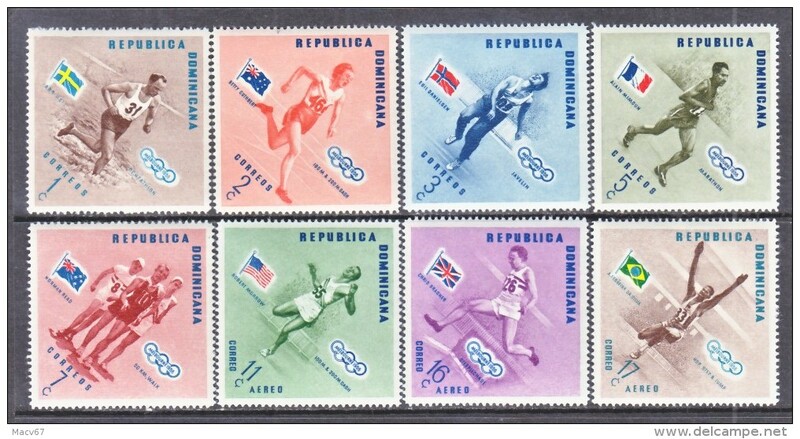 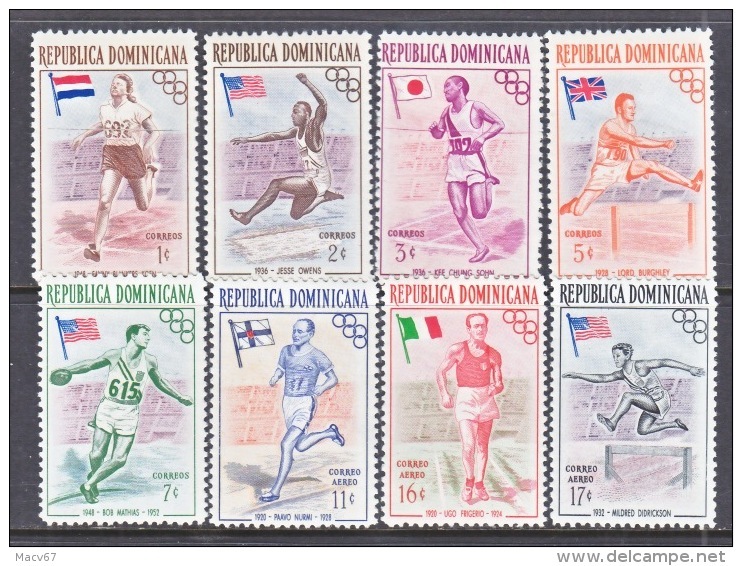 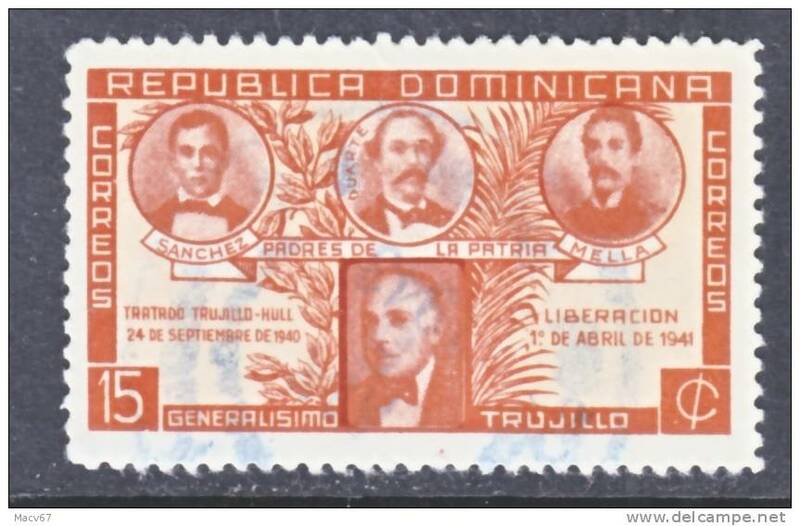 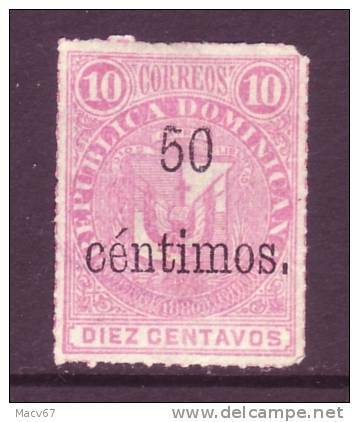 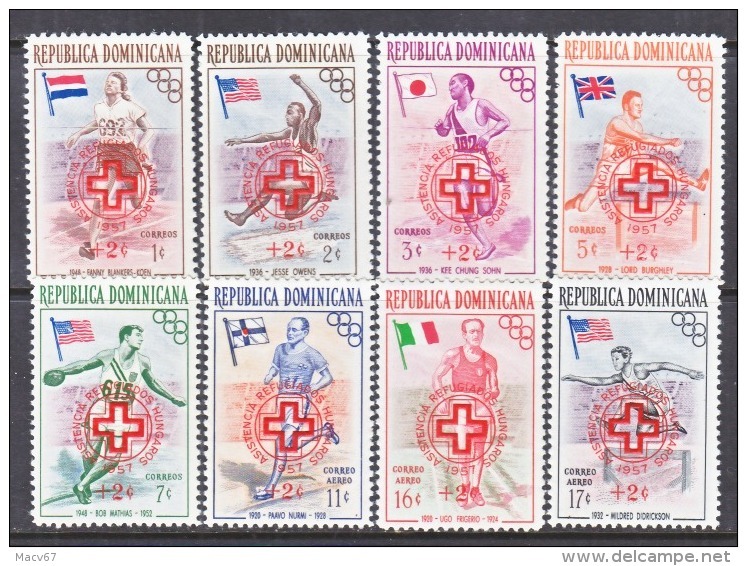 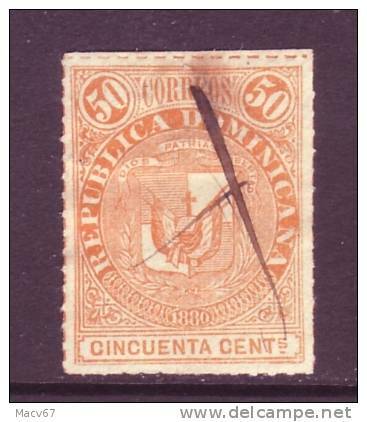 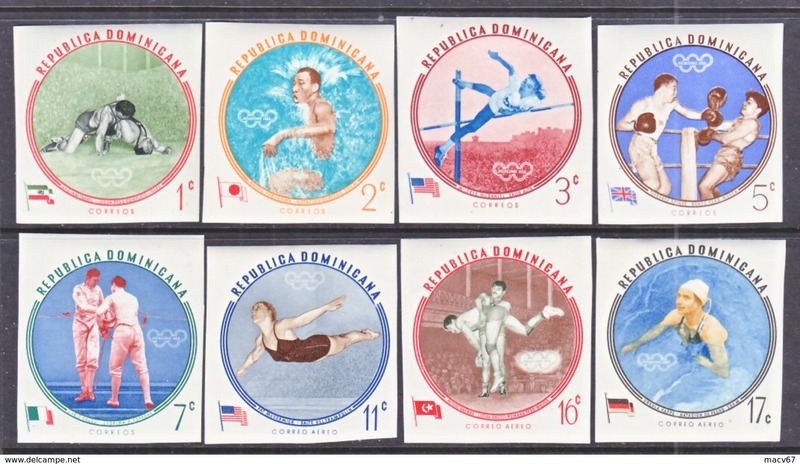 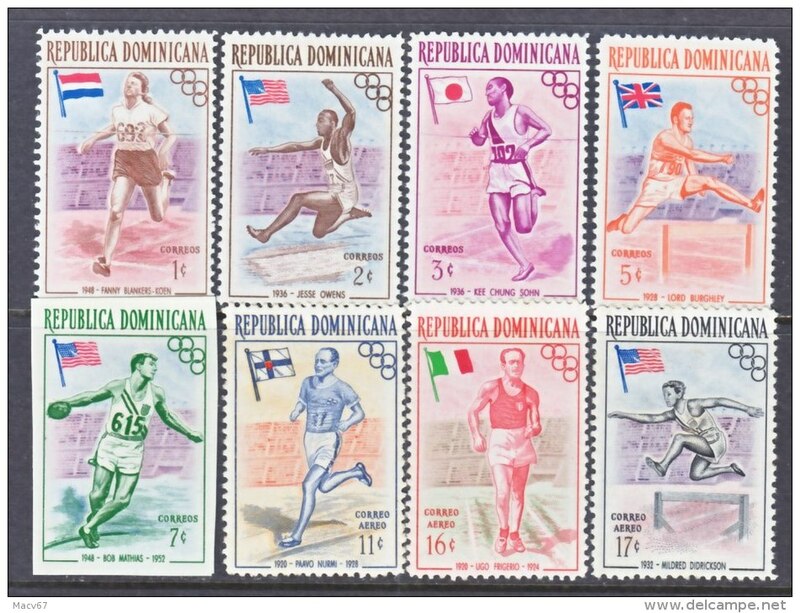 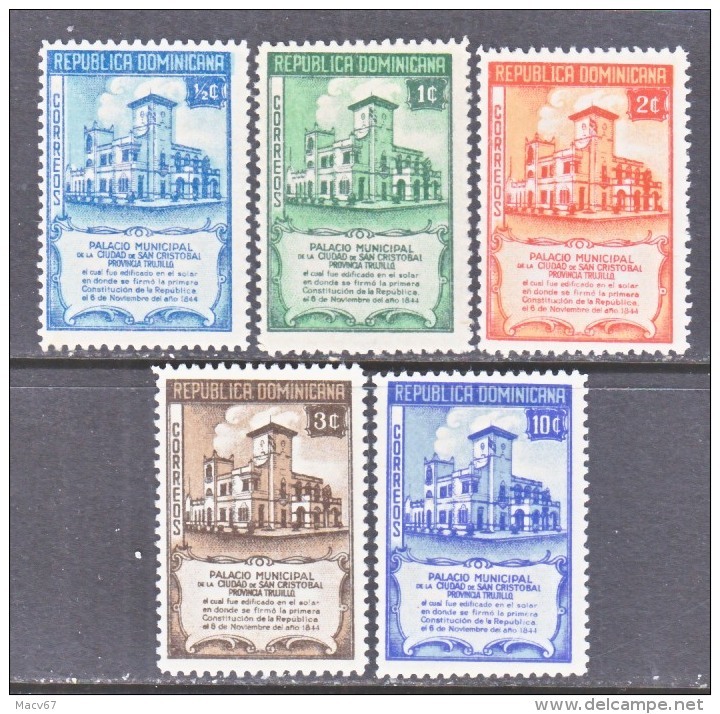 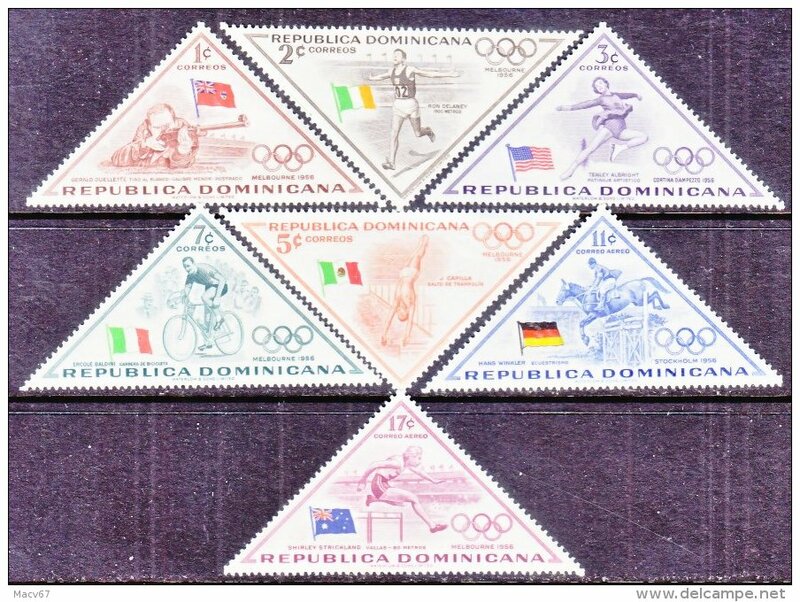 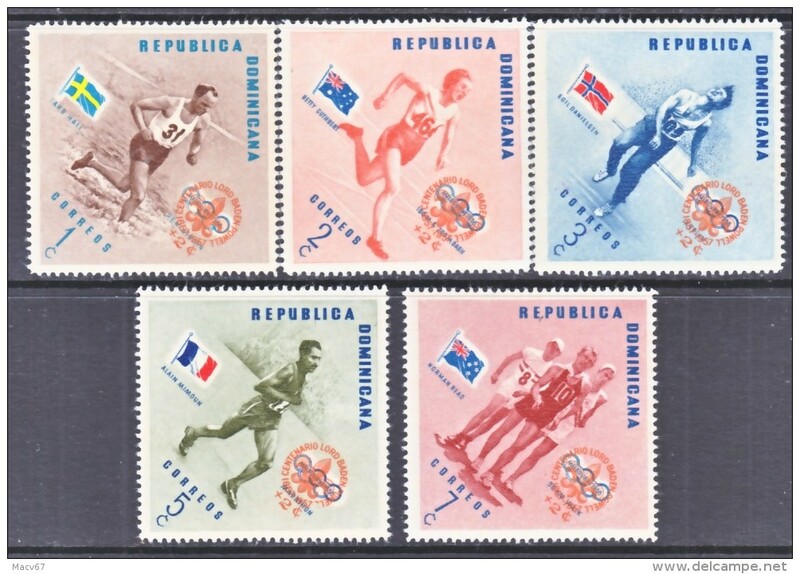 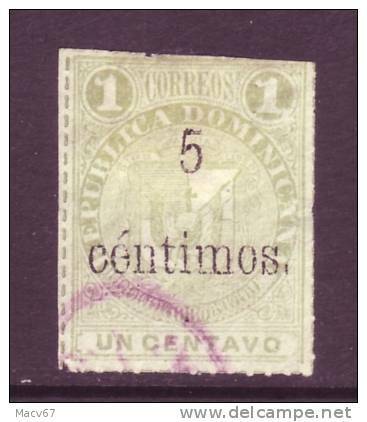 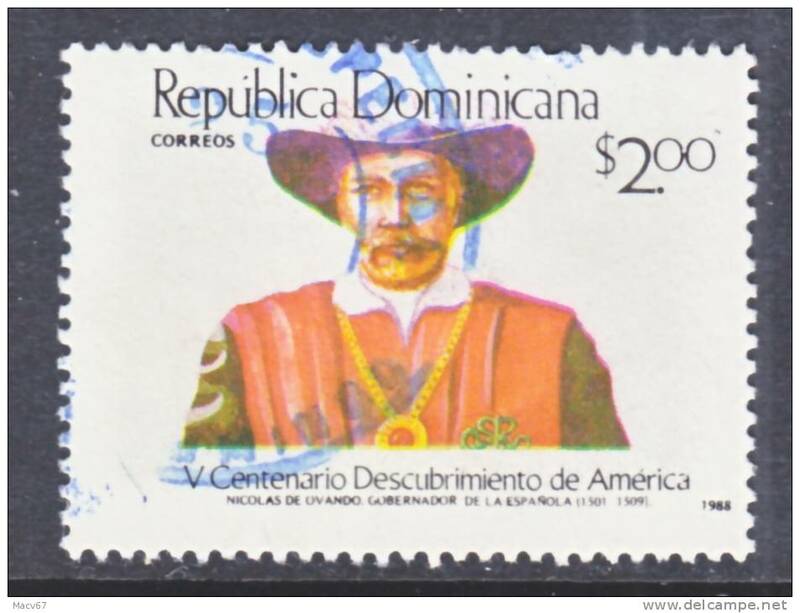 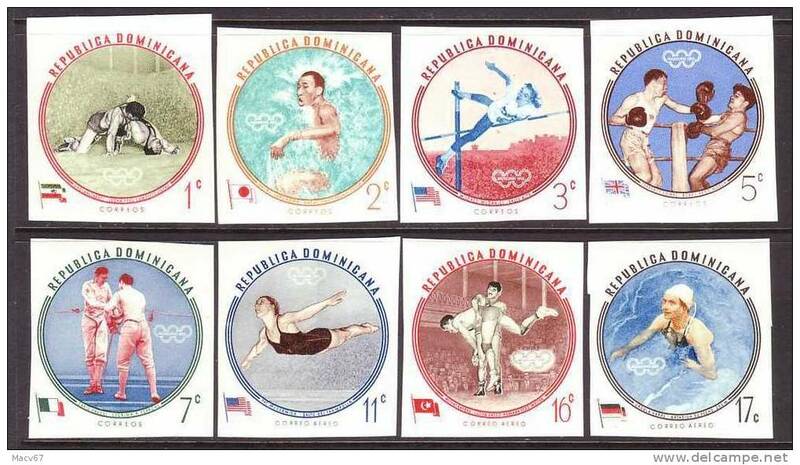 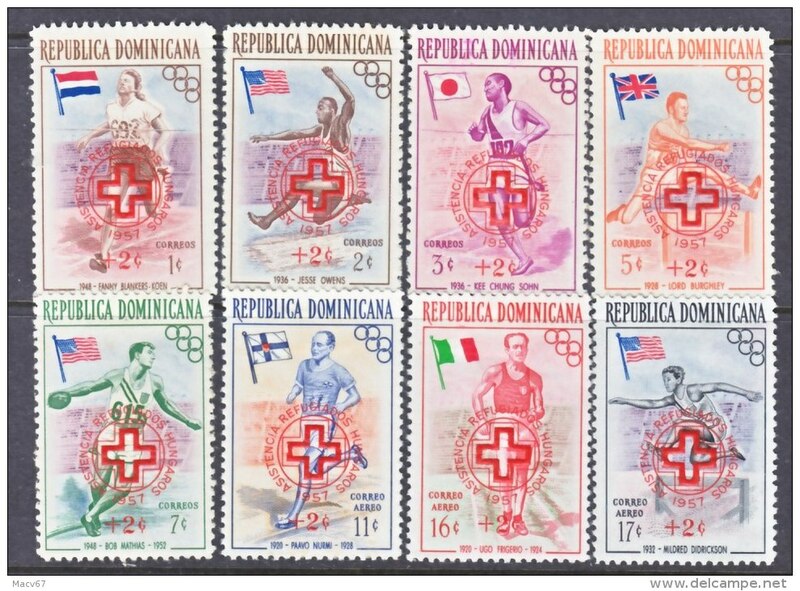 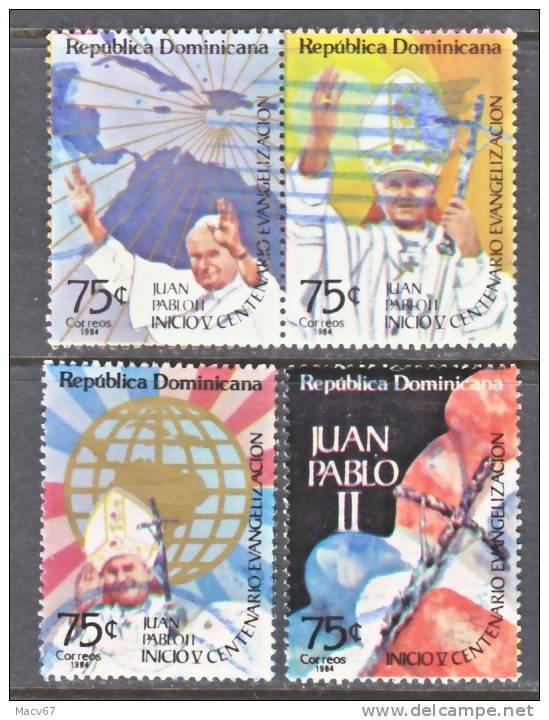 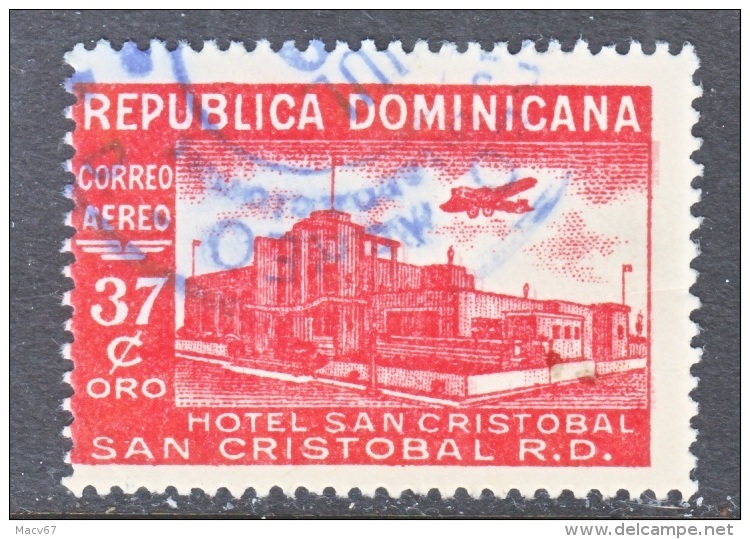 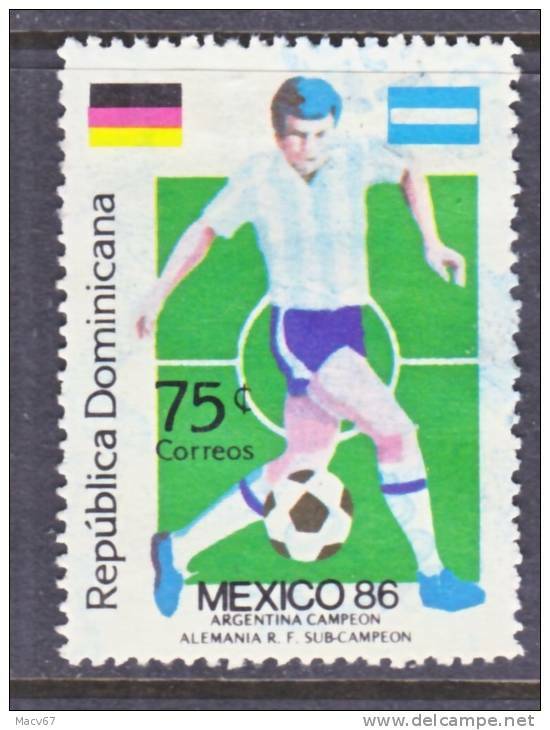 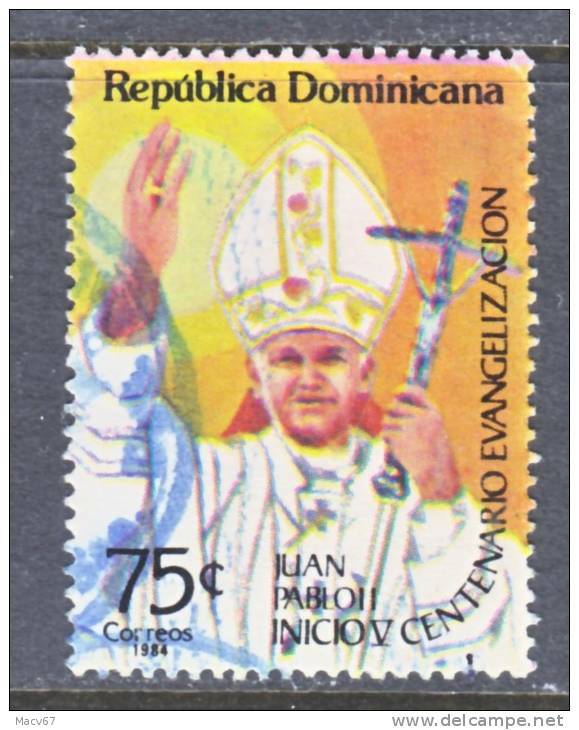 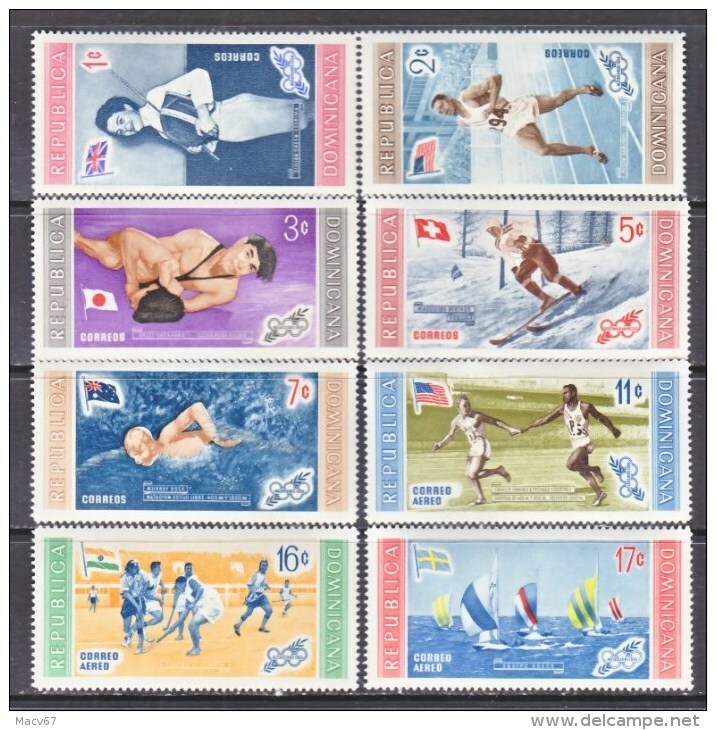 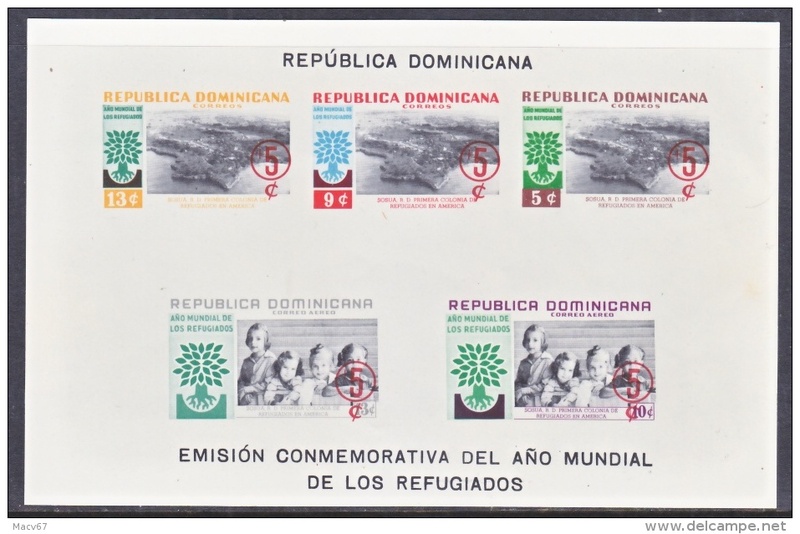 Dominican Republic 469-70, C 95 * (o) I.C.A.O. 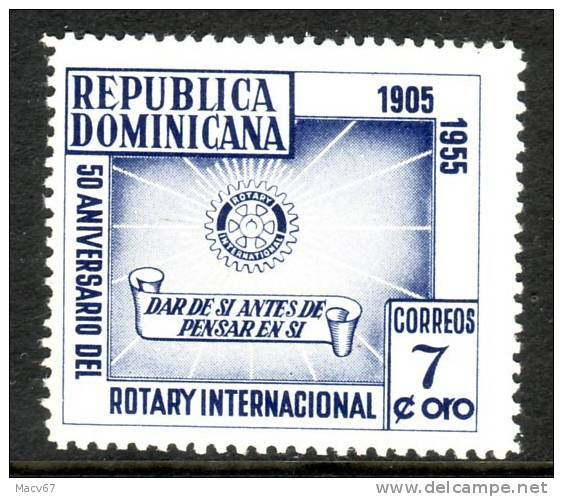 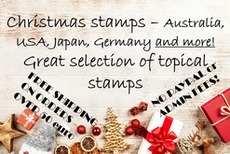 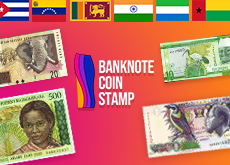 There are 57 items which correspond to your search on Delcampe International.